The round design has a modern flare while keeping the dish. They make a nice decor to any kitchen. 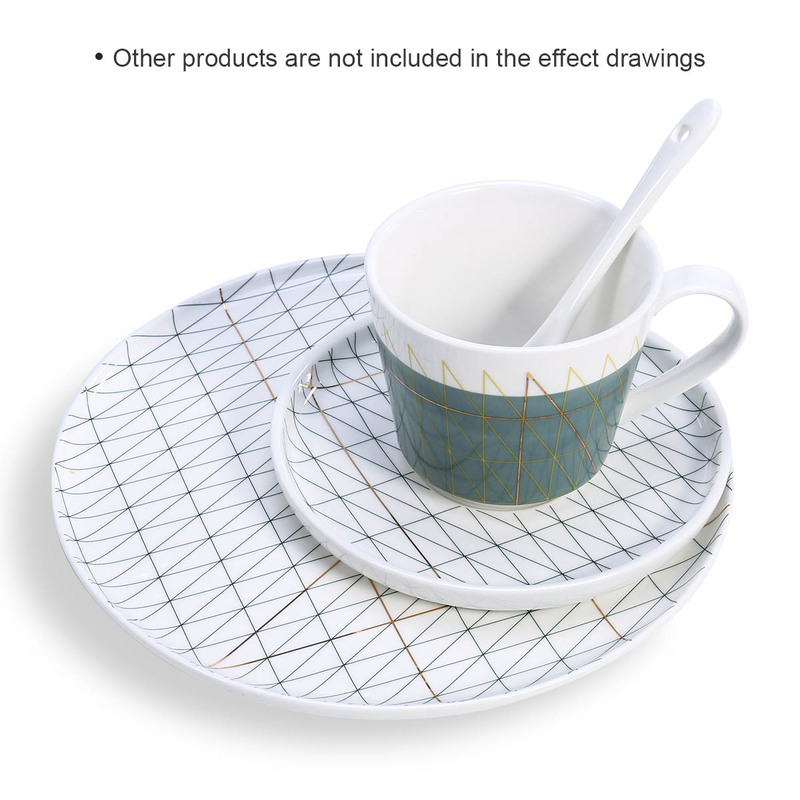 The porcelain plate is sturdy for long-lasting-use. 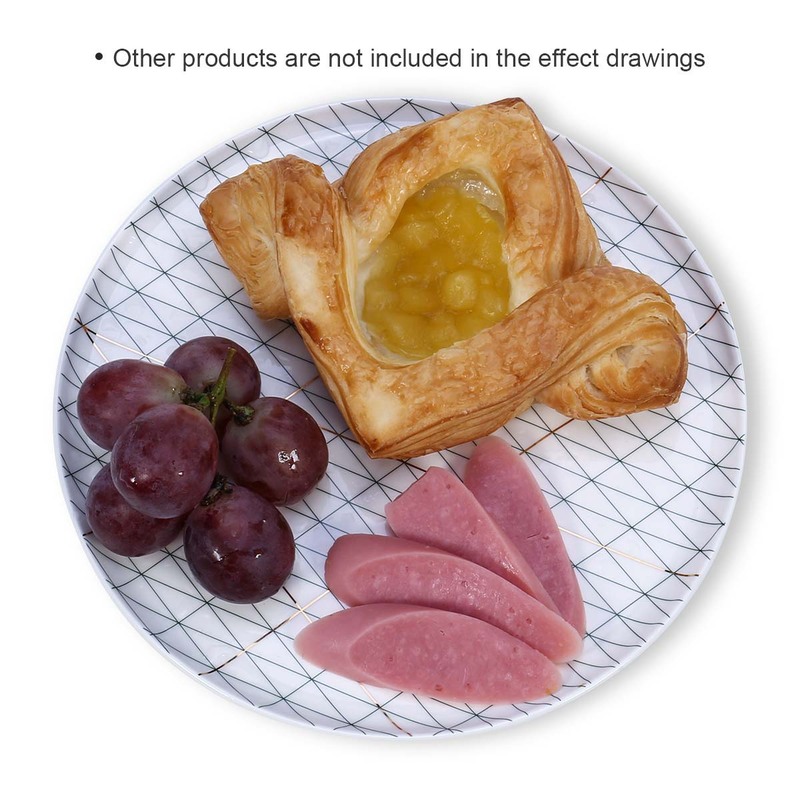 It is safe to place it in the microwave oven or dishwasher. 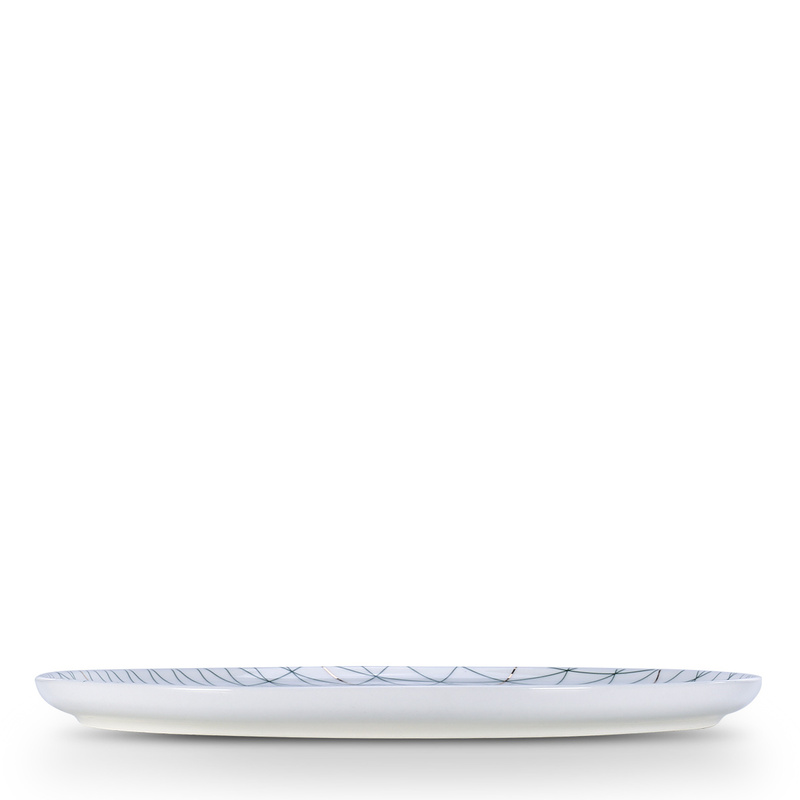 The plate is made by healthy porcelain, so it can hold the food directly. 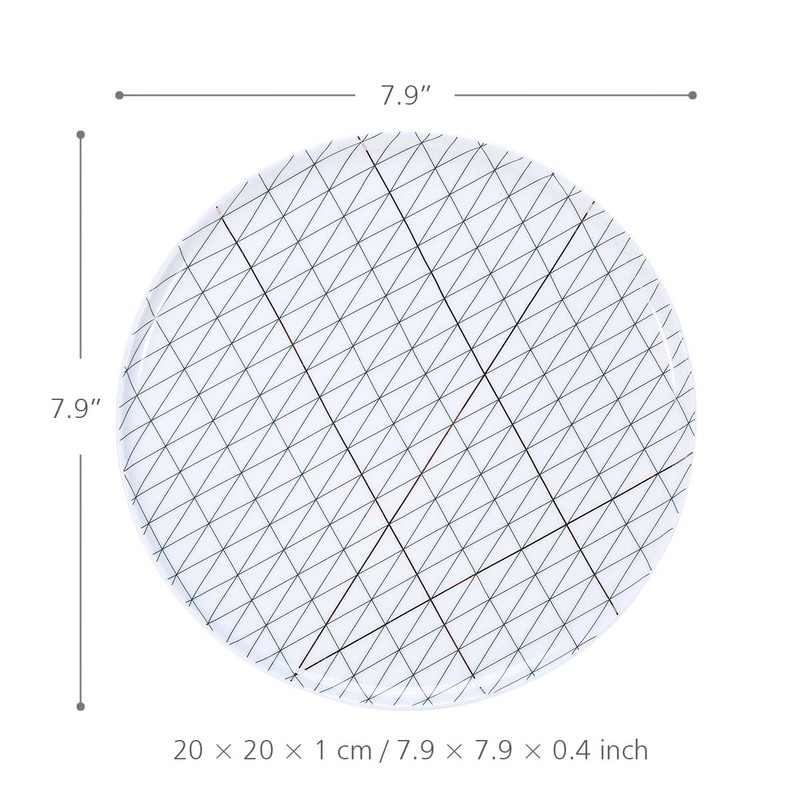 To save space, these dinner plates can easily be stacked. 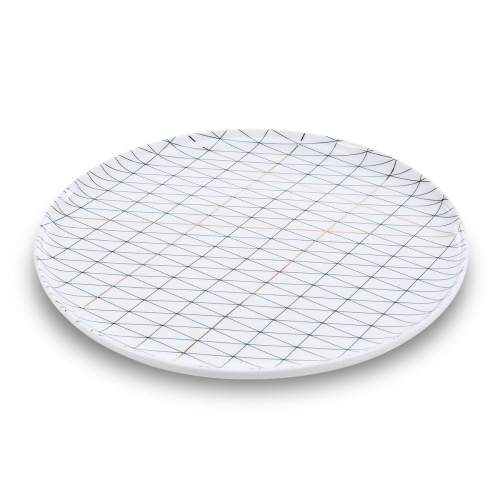 Simple design: The round design has a modern flare while keeping the dish. They make a nice decor to any kitchen. 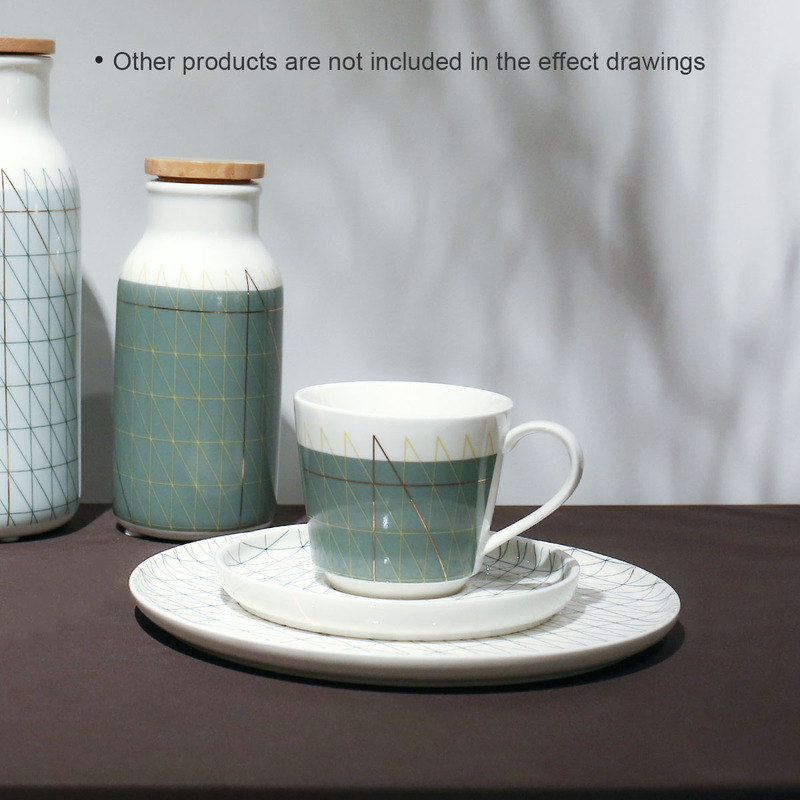 Sturdy porcelain: The porcelain plate is sturdy for long-lasting-use. It is safe to place it in the microwave oven or dishwasher. 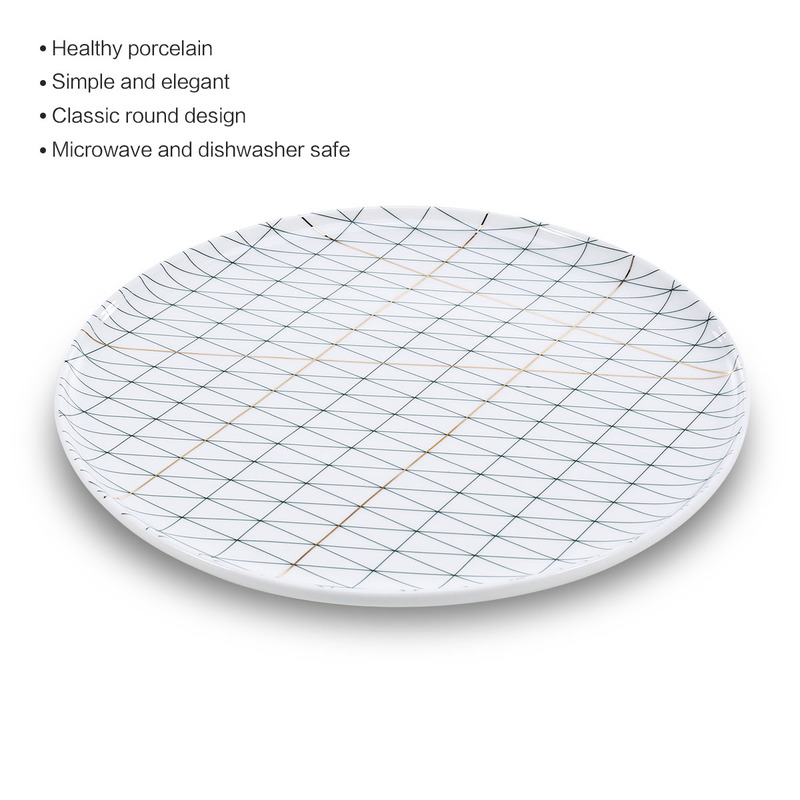 Safe use: The plate is made by healthy porcelain, so it can hold the food directly. 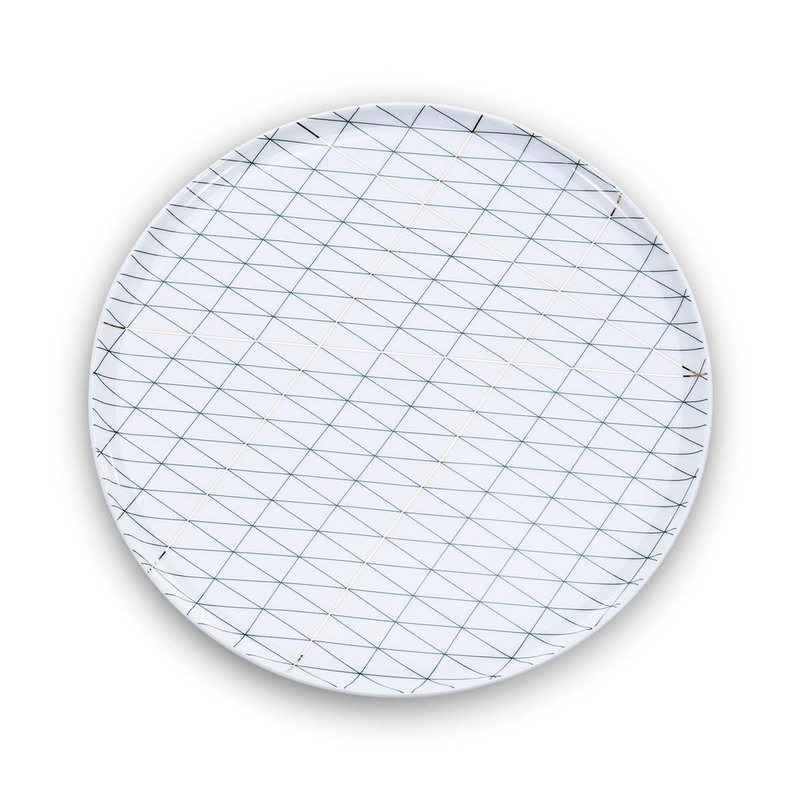 Space saving: To save space, these dinner plates can easily be stacked. 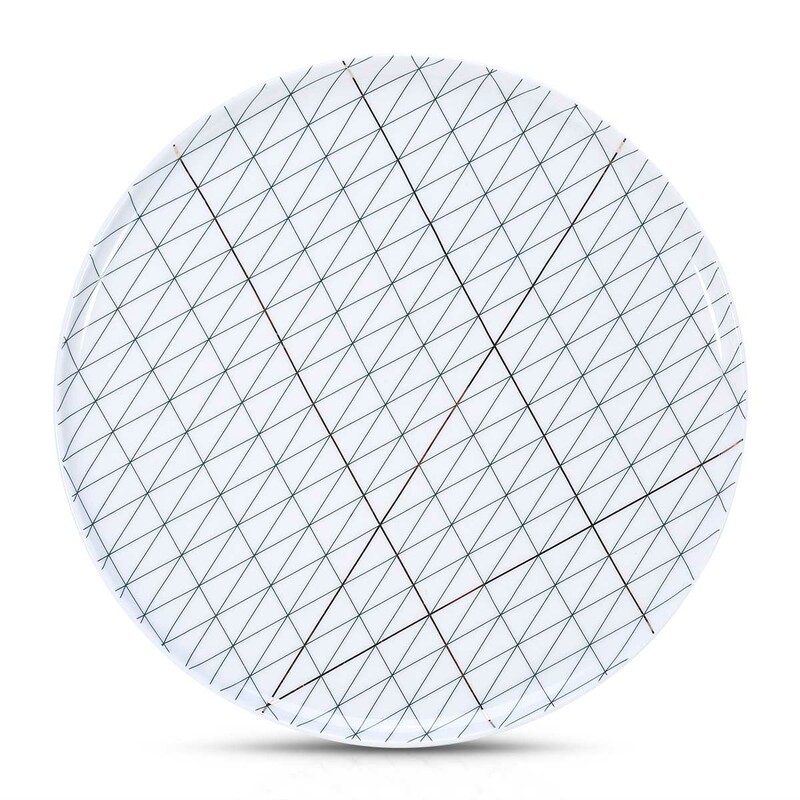 Everyday use: Decorate your kitchen and dinning room with an everyday plate set that matches everything.